I go in what i think is the same as highschool in the USA or so. And i started this year, so new school, new friends, new teachers, it feels like i have got a whole new life, and i LOVE it! 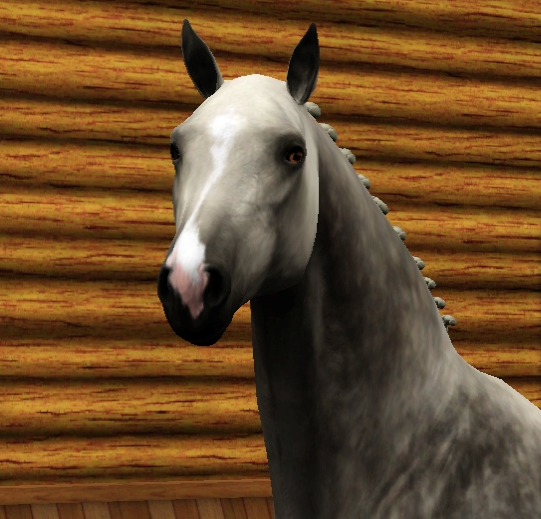 Since i started playing sims i have always owned Danish warmblood, then i also had some Oldenborg, Hanoverian, PRE, German warmblood, Icelantic, Holstein and a few other loose breeds. So yeah, i have tried a bit of it all. I have actually never been riding a horse, my parents are a bit scared of horses so they wont let me go on a riding school. So i needed to play games and watch movies about horses if i wanted to do something with horses. Since i started on a new school I take part in as many things as possible, because that is the best way to get seen right? 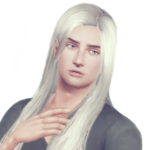 xD But that also takes my sims time i had before the summer, so now, i actually only play sims and other games about once a month, that is usually what i can do without missing anything. But i enjoy the time i use on sims then.